Selfies contain a lot of information that can be useful to hackers and thieves. Here’s how to protect your selfies from malicious entities. After reading the title of this tutorial, you may be wondering: “Why would anyone need a picture of me having a night out when I’m not a celebrity or a public figure?” Well—you would be surprised! 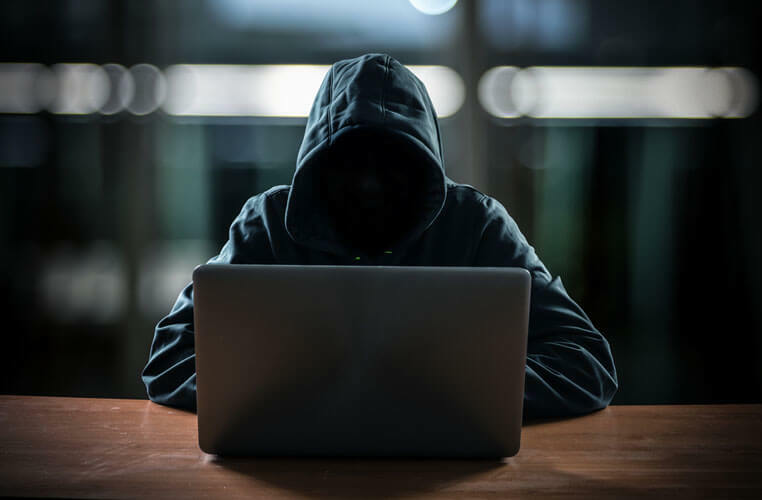 The selfies we take on a daily basis contain key information we are not even aware of, and we could easily fall victim to extortion or ransomware attacks. In fact, just last month, security researchers discovered a database of stolen selfies listed for sale on the dark web. So, we bring you a list of tips on what you can do to keep your selfies and your smartphone safe. Your selfie is not only an image of you with your new purse. It also contains the time, date and location where the picture was taken. This information allows people to know where you are at any given moment. They may also tell a detailed story of what your home looks like from the inside/outside, where your bedroom is and potentially other rooms in your home. Refrain from posting selfies in real time, from your holiday or a night out, for it’s a clear message to malicious minds that your home is probably empty. Also, it’s not a good idea to take pictures in every room of the house. Social engineering doesn’t mean hacking a piece of software; it means hacking a person. Hackers can collect all information they need just from your selfies. They can blackmail you, rob you, steal your identity and even pretend they’re you in front of your friends. To make their work harder, do not share pictures of where you work and live, and limit the amount of information you share on social media. If someone manages to hack your email account, they can practically do whatever they want with other accounts linked to that email. This includes accounts associated with the platforms where you post your selfies. Still, you can make it just a little bit harder for them by using different passwords for your email and your Facebook account, for instance. 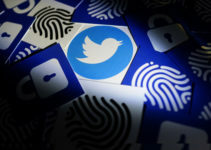 Similar to the previous example, do not use the same password for all your social media accounts. 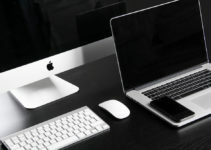 It is never a good idea for your password to be your name, a fraction of your email address, or the name of someone close to you, like your child or pet. But who could remember all these different passwords?! 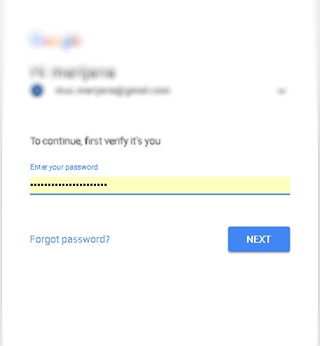 You can always try a trustworthy password manager such as Last Pass. This service safely stores your passwords and usernames, and even generates new ones. 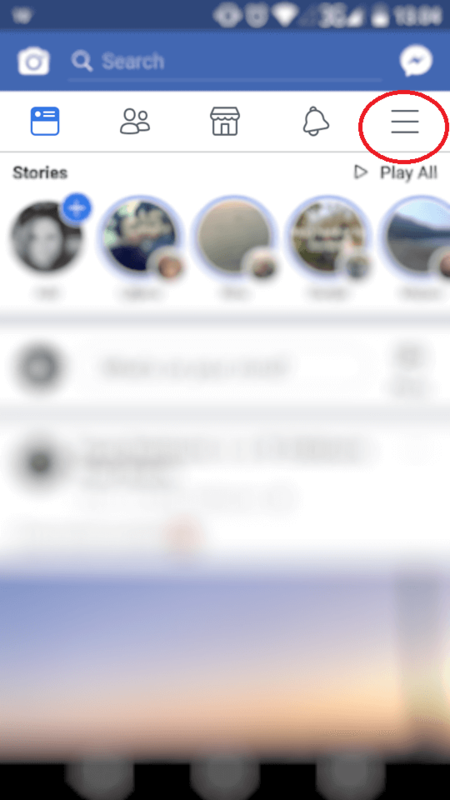 Trying to hit that 5,000 Facebook friends milestone is not such a good idea. How many people from that list do you actually know? Only a fraction. 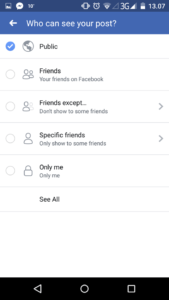 You do not have to accept every friend request you get and if someone is sending you spammy, insulting or threatening messages, remember that it’s okay to block them. 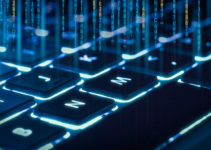 Internet security is doesn’t end with the software you use to stay protected; it also implies some reasonable thinking and acting on your part. Using an antivirus program is not a guarantee that someone will not steal your information online. However, it is a great first line of defense on your smartphone. Some of the most popular anti-malware programs for mobile devices are AVL and Avast Mobile Security. We live in an era where sexting has become a common phenomenon. Sending unclothed selfies can be a risky thing even if the receiver is someone you can trust. If your selfies leak, they can end up on an adult website, or you can become a victim of extortion. By clicking on a link or a pop-up ad, your phone can easily be infected with malware and all your data compromised. To prevent this, install an ad blocker and do not click on links that come from an unknown source. Even if your friend sends you a short, suspicious-looking link, do not click on it. 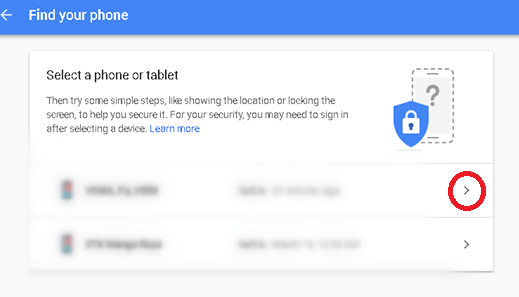 It will allow you to locate your phone if it gets stolen or lost. 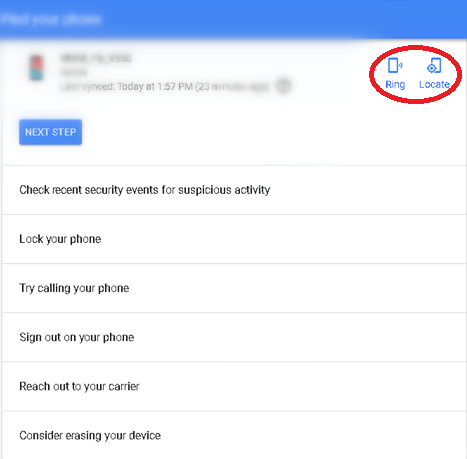 You can also turn on the option to wipe all the data from the device, lock the screen or activate the message that will appear on display. This way, an honest finder can return the phone to you. If this does not happen, you can use the option to erase all the data from the device—your selfies together with other information will be permanently deleted from the phone. Public Wi-Fi is heaven for hackers. The information is not encrypted, and any malicious program can intercept the traffic and steal your data. To avoid this internet security risk, use a 3G network. Another great invention regarding internet security is two factor authentication (2FA). 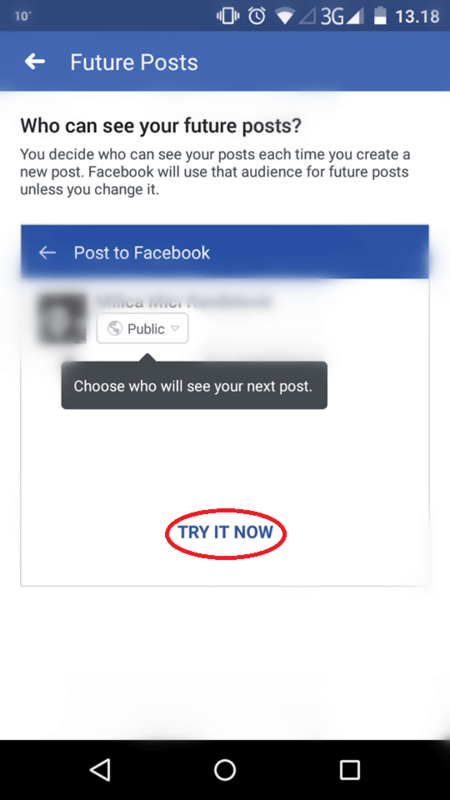 So, for instance, to be able to login to your social media account(s), not only do you need to enter a password, but you also have to enter the code provided to you. If someone figures out your credentials, they will not be able to log in without the code. Also, the service will inform you about login attempts from other devices. 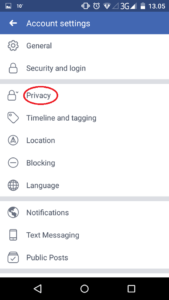 If you go to Facebook’s security settings, you can change who can see your information. 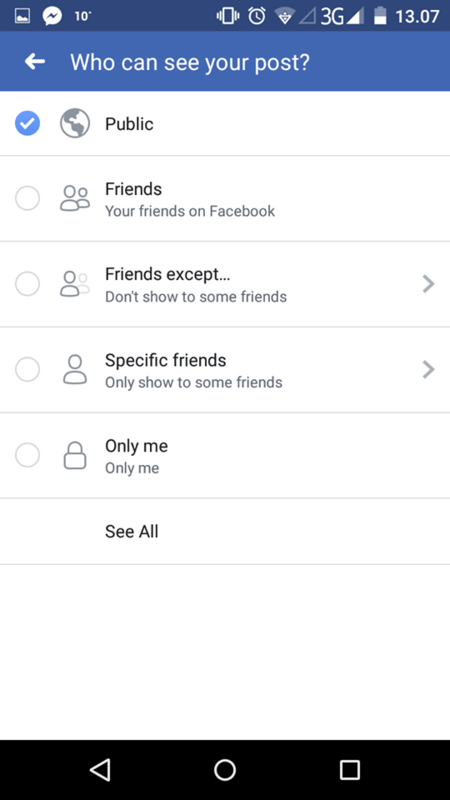 Do not share any of the content with anyone who is not on your friend list. This will prevent creepy lurkers from seeing your selfies, thus gaining insight into your life. 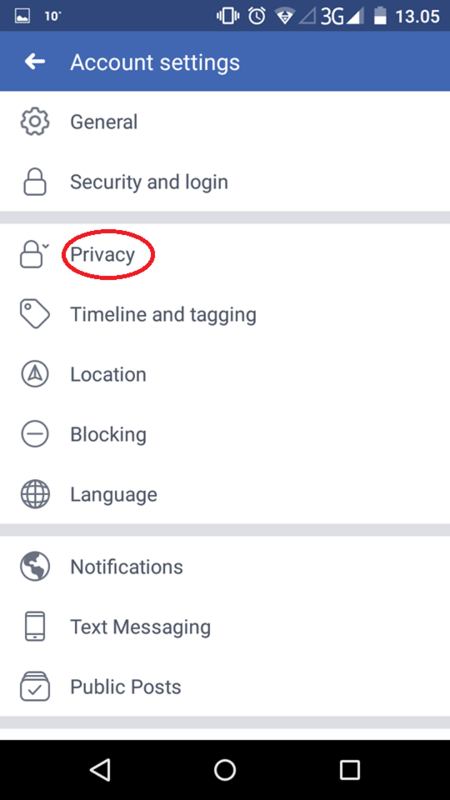 First, go to the “Settings” section of your Facebook app. 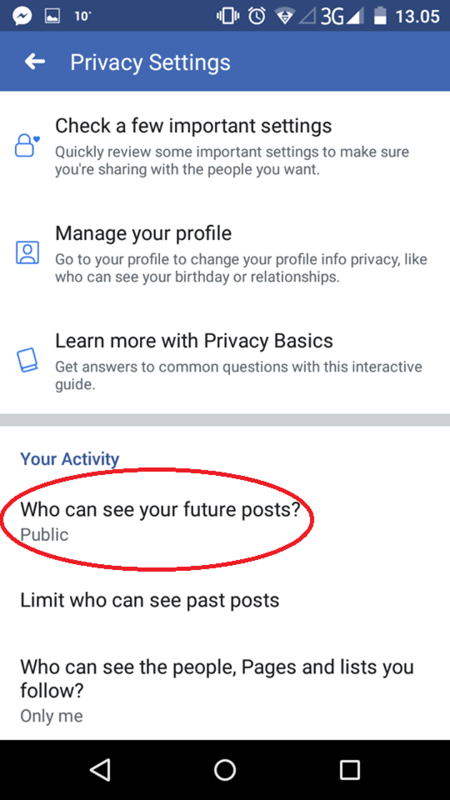 Click Who Can See Your Future Posts? 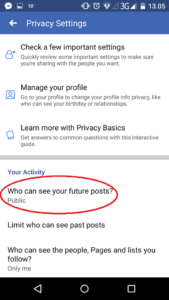 You can also change who can see your past posts. 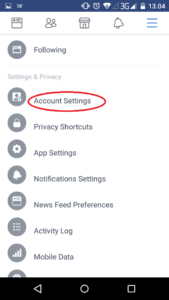 You can do a similar process with your Instagram (steps here) and Twitter (steps here) accounts—lock it down so only people who follow you can see your posts. Set up your phone to lock after 10 seconds of inactivity. The best option is to use a password or a complicated pattern to unlock it. If someone finds your phone, they will not be able to unlock it if they are not professional hackers. 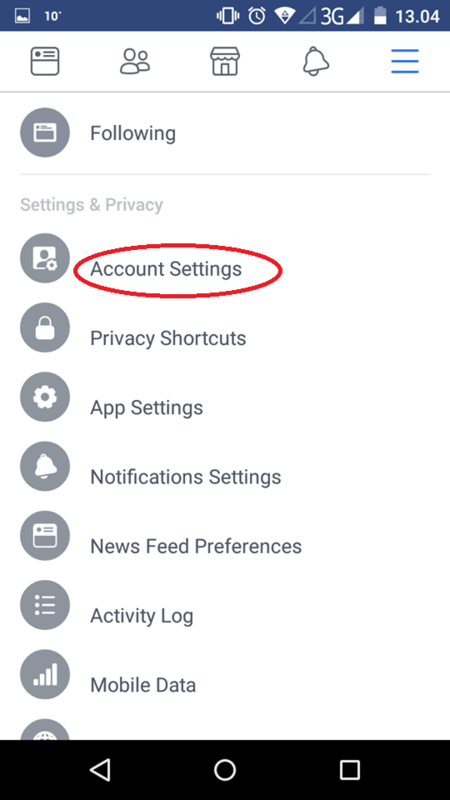 You can also enable a setting to automatically wipe of all the data on your phone after several failed login attempts. Given the fact that we live in a world where our success is measured by the number of likes and followers we get online, it is almost impossible to imagine what it would be like without us posting selfies on social media. However, there are things we can do in an effort to protect our privacy on the internet. So, the lesson to take from this is to be careful what you post online. You can never know who will take advantage of your selfies and other data you share on social media.